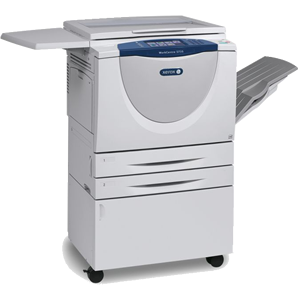 Xerox DocuShare offers significant productivity and operational opportunities from the very first day of installation. Scalability: DocuShare easily scales from ten to thousands of users into every part of the enterprise and has been performance-tested to 20 million documents per server. Extensibility: Organizations can rapidly extend Docushare’s core document management features by leveraging its built-in advanced capabilities and seamless integration to hardware and applications. High performance: DocuShare offers production quality imaging performance to process more than 350 images per minute, and promotes overall productivity by optimizing information access, use and re-use quickly and easily. Flexibility: DocuShare can be customized to support a variety of industry and line-of-business applications, and can leverage existing authentication, database, storage and e-mail infrastructures to support a wide variety of deployment configurations. Ease of use: DocuShare continues to lead the industry in ease of use, administration, acquisition and deployment. Subsequent installations, upgrades, changes to user levels, or customizations can be quickly implemented with minimal IT resources required. Personal productivity: Docushare’s Web-based interfaced empowers knowledge workers by supportin ad hoc collaborative and basic workflows within daily business activities, offers faster access to key information and work processes from any location at any time. 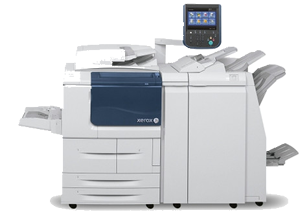 The Xerox DocuShare family of products offers turnkey solutions that flexibility scale to meet the varied challenges of Enterprise Content Management – all on a single platform.